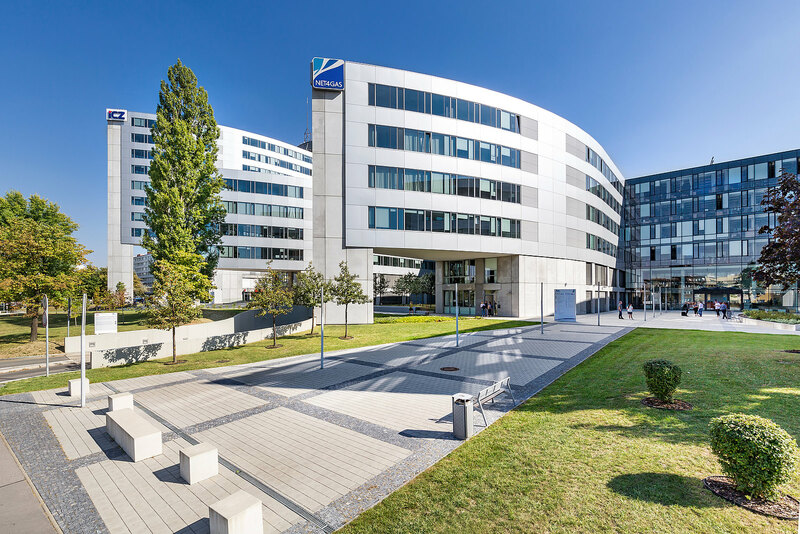 The Kavči Hory Office Park, which is mainly used as offices and has an effective area of over 42,200 sqm, has been owned by CA Immo since 2011. With a design that utilises ample glass and numerous windows, the structure is always filled with natural light. 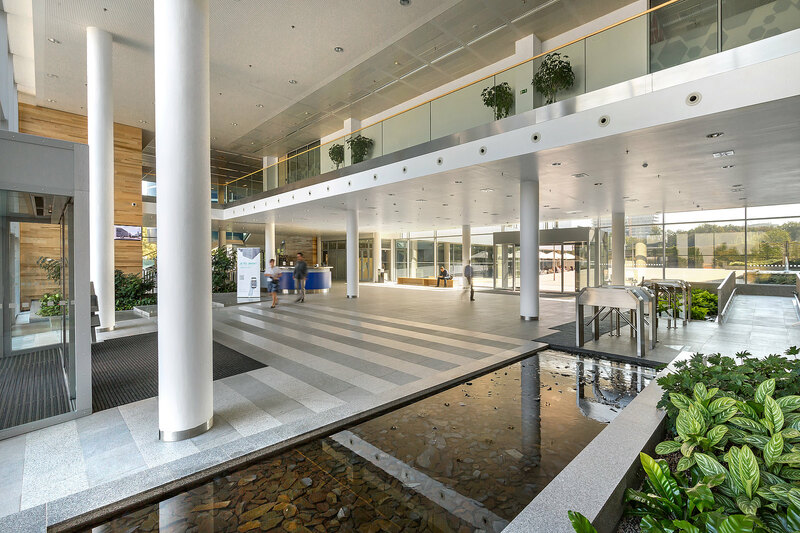 The office building offers both a welcoming working environment and a place for tenants to relax with its green spaces and compact open-air grounds. Inside is a catering area that complements the nearby restaurants and shops. 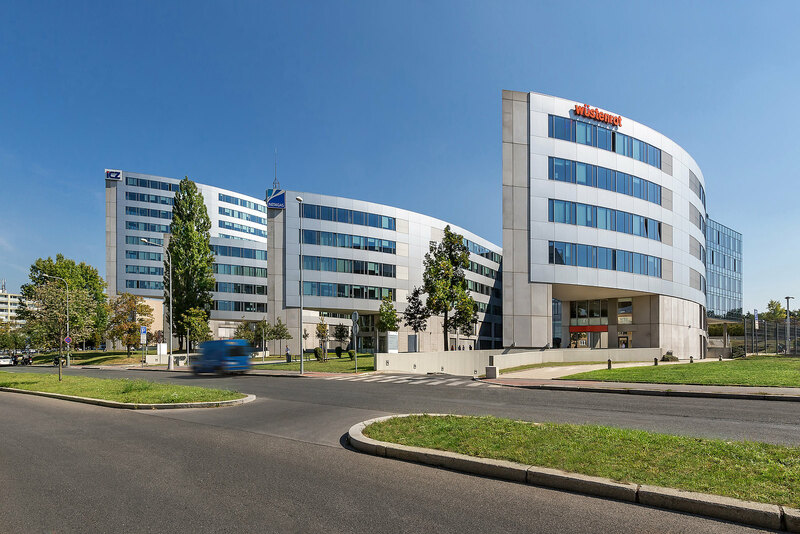 The modern office building is located perfectly, near the metro station Pražského Povstání, within walking distance of the shopping center Arkady Pankrac and next to many restaurants and amenities. 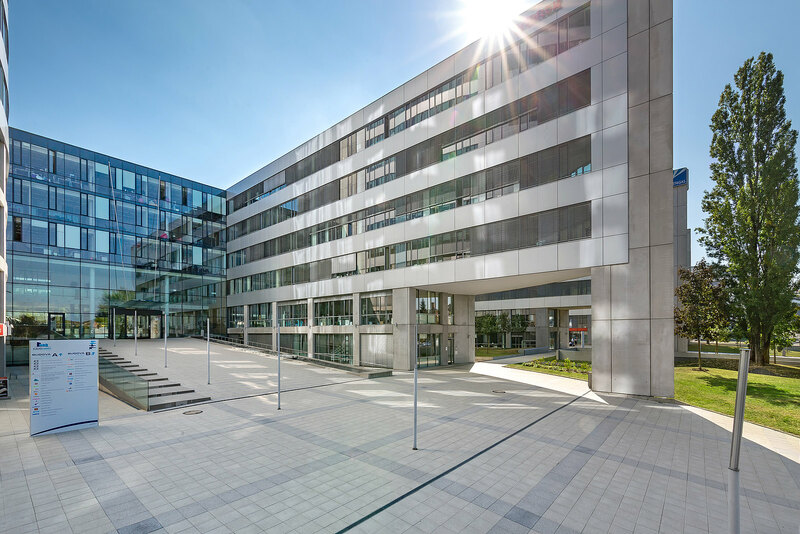 Do you have any questions, or need more information on Kavči Hory Office Park in Prague? Simply contact us!